Angel Martin plans to marry Tony and live happily ever after, until Tony disappears. Nursing a broken heart, she takes a job at Tetterbaum's Pub, unaware it is the most prestigious Mafia hangout in Chicago. She finds herself suddenly caught in the middle of a revengeful scheme from a past she's never known and a blackmail scandal that has left several dead; and she's next on the hit list. 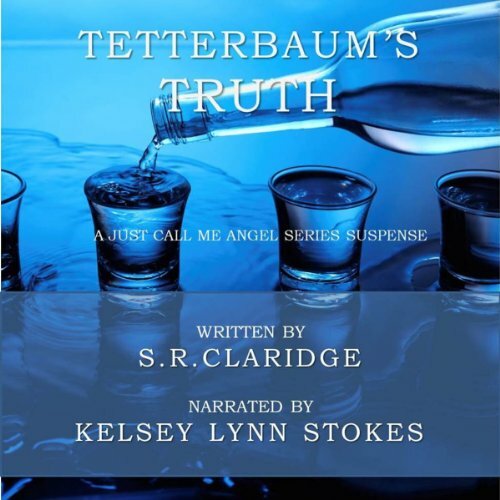 Racing to find answers, Angel's life is left hanging in a twisted balance of deception and revenge, and the only way out is to expose the truth...TETTERBAUM'S TRUTH.